Save the date for Community Awards Banquet 2019! This year marks the 62nd Anniversary of the Dallas Area Chamber of Commerce hosting the Annual Community Awards Banquet. This event is a time for us to come together as a community to recognize, honor, and thank those individuals and businesses that have made an impact on our community! 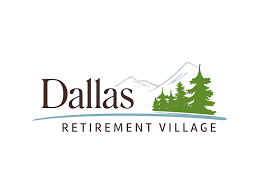 These are individuals that have earned their recognition through volunteerism and by dedicating their lives, and businesses to the betterment of Dallas and all of its citizens. We are honored to be able to join with other citizens in our community to recognize and thank these wonderful, and special individuals. 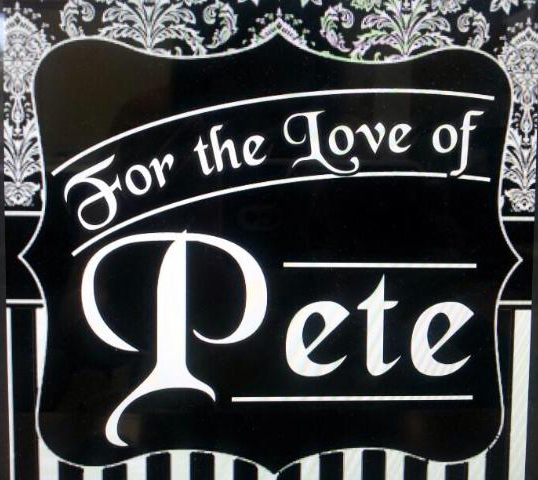 The Ceremony will be held Friday, February 22nd at the Majestic in downtown Dallas beginning at 6 pm for a cocktail hour, sponsored by MAK Metals. We look forward to celebrating Dallas’ generosity and collaboration with you. Pfaff-Karren Insurance is gearing up for open enrollment. If you or anyone you know have questions concerning your health insurance, and what options might be available to you stop on by. As always the coffee is on and their door is open! As always, Pacific Power strives to support their local communities to the best of their ability. This week they will be presenting a check to the Downtown Foundation in order to help preserve our local business, and downtown area. Energy Trust of Oregon is working with SmartWatt Energy, Inc. to offer rebates and 0% financing for qualifying businesses that switch to energy-efficient LEDs or other lighting solutions that could lower your energy costs. Are you eligible? You just need to be a Pacific Power customer, and commercial business that doesn’t manufacture goods. Polk County Fairgrounds is working hard implementing upgrades on their facilities. We look forward to seeing the improvements as the months pass by! 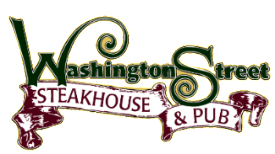 Washington Street Steakhouse has renovated their kitchen and are now rolling out new seafood specials weekly. Stop on in and see what they’ve got cooking! It’s no secret that school budgets are tight, often leaving various programs underfunded. In an effort to devise a creative, low-pressure fund-raising opportunity, Ford launched the Drive 4 UR School test-drive program. Ford offers a $20 donation for each valid test-drive, up to $6,000 total, which can be used for sports, booster clubs, music programs and the many other miscellaneous expenses associated with running a school. Harvest CrossFit is working hard to train new coaches who have experience training people who have no CrossFit experience. To provide this training to their coaches they are looking for people who are willing to be trained. If you are interested they will need your assistance this Sunday, October 7th, at 1:30 pm. Contact MacLarin if you are interested in participating. City of Dallas is looking for business partners interested in decorating the City Park for their 3rd Annual Glow Run on October 13th. If you are interested then please contact Sheila Pierce at City Hall. Don’t forget to dress up in your costume and join the fun! Polk County Tourism Summit on October 24th. Join leaders in the community for the 2018 Polk County Tourism Summit to discuss, learn, and plan for tourism opportunities in Polk County. Most people, when they think of a car lot, don’t think of a community investor. But we see that in one of our own. When asked how does a vehicle sales and service company view themselves for community work, Mid Valley Ford’s general manager said, “This community matters and we want to do our part make sure that Dallas is taken care of.” They involve themselves in giving back to the community through taking care of veterans, involvement in engagement groups and non-profits, as well as making sure they have the lowest priced vehicles in the valley. In the auto business, as with any other business, it’s a tough thing to break away from the office to do things like be on a board, be a rotarian or meet just to help out on a project for a non-profit. But Mid Valley Ford finds that to be a priority. Often folks find that the staff will bend over backwards to make sure the customer finds what they need. Stop by and see them sometime. Yes, they have good vehicles. They also what to connect to you because you are this community and this community matters in the mind of this Dallas business.